It is said that knowledge is empowering and for an aspiring blogger like you, one of the things that your audience will value is in informational products. I am referring to books, ebooks and such. No matter what type of niche you’re in, there’s always a relevant topic on the shelf that will suit your readers. Inside these bookstore affiliate programs, you’ll discover the exciting world of bibliography and the income potentials they could generate for your blog. Technically, Audible isn’t a bookstore, but given the vast collections available, they may as well be the largest online resource for audio books. As a subsidiary of the Amazon company, they carry many popular and current titles that are sought after by enthusiast readers who are searching for convenience and affordability. These titles can be purchased in two ways – at online retail or through monthly subscriptions. 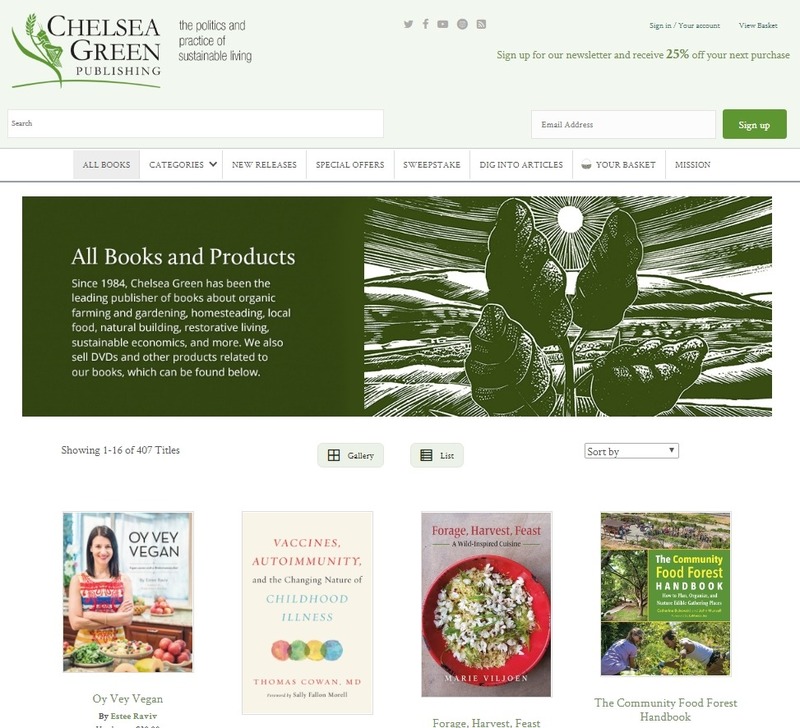 If readers prefer to own the actual book, they can always shop through the Amazon marketplace. These are the commissions that you can expect to earn per referral/sale when partnering with either, the Audible affiliate program or the Amazon associate program. 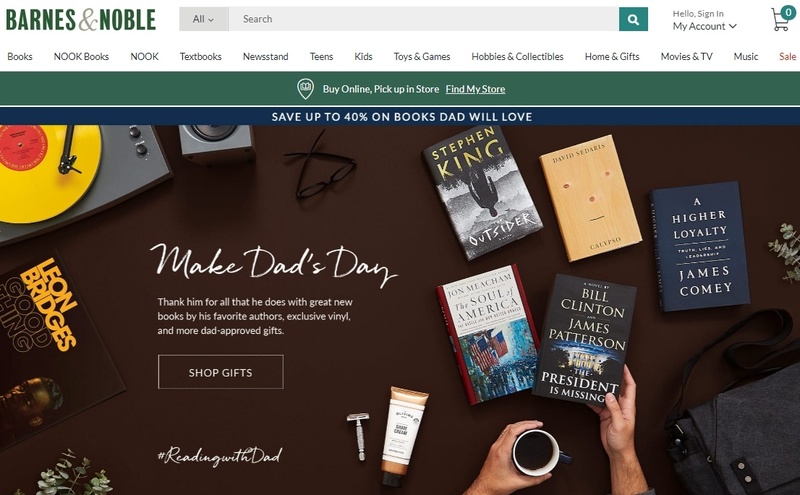 Originated in 1886, B&N is the largest bookseller in the US and also distributes digital media online. 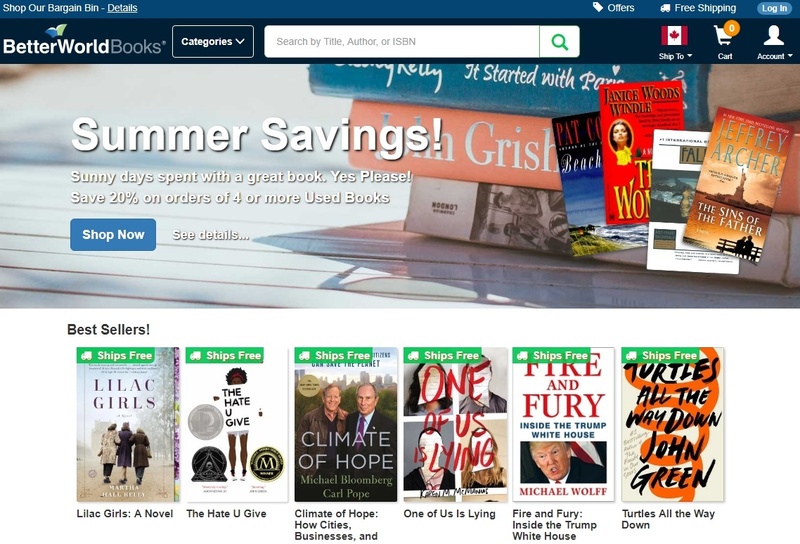 They offer an enormous collection of books (more than 2 million titles), music, movies, toys, games, magazines, as well as NOOK products, which is their proprietary ebook reader. For infrequent listeners who don’t want to commit to any subscription, their audio books can be purchased through an in-house app. Readers who sign up for the membership can benefit from free shipping, exclusive offers and in-store savings. B&N is listed with Commission Junction and the program pays 2% on physical purchases and 4% on Nook and other digital product sales. They are one of the merchants with the highest network earnings, which means, the affiliate conversion is quite good. This independent children’s book publisher started in 1992 and sells mostly through network marketing in the US and Canada. 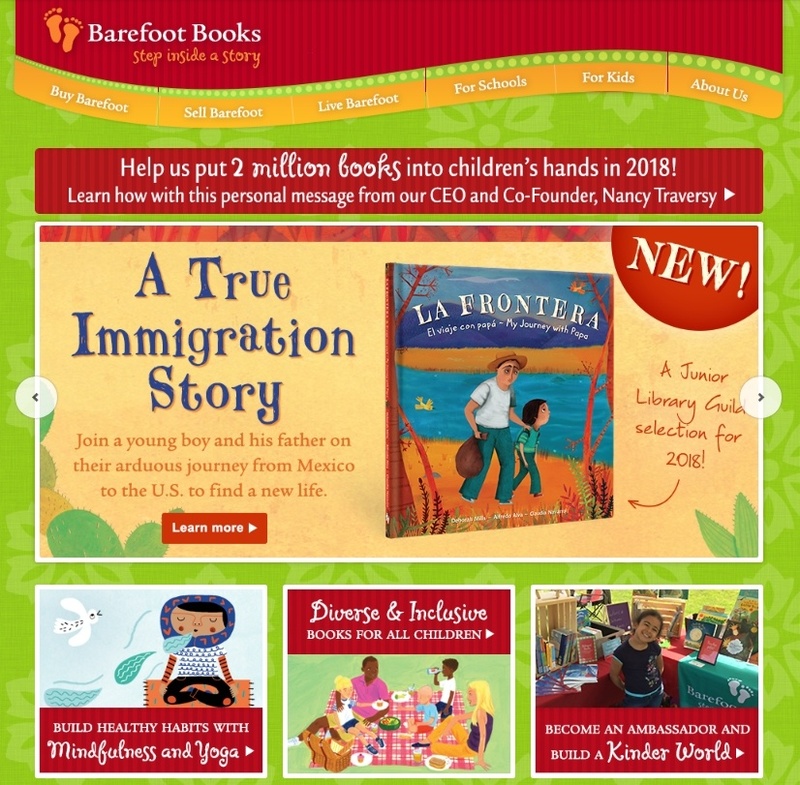 I am usually not a fan of this model, but I’ll make an exception for Barefoot because the quality of the books is really good, they are colorful and beautifully curated to assist in children’s learning development. There is also plenty of CDs, games and puzzle for adults to use for interactive teaching. In order to run this business, you need to buy a starter kit and promote the books to your communities through home parties, websites or social media. Any orders generated from your total sales can bring in anything between 10-30% in commission revenue. The only way that customers could purchase in the past was through the ambassadors, but now it seems that they can buy online without needing one. This is an advantage to look into, if you’re in the niche of selling children’s book. Amidst all the other giant brands, BWB is slightly different. They sell both new and used books at affordable prices and channels some of their profits to support literary projects in the local communities. They also provide drop off centers where people can donate books to be sold online for raising funds. The remaining books are either given away to non-profit partners or recycled. If you have a website that targets health and sustainability, you can join their affiliate program at Commission Junction to support the good cause. The offer starts at 5% of sales and jumps to 6% at $100 in sales. Hailing from Buffalo, New York, this midsize company caters for all genres and serves free shipping to the US and Canada. The feature that makes them unique is that both old and new books are mostly sold at discounted prices between 50-90%. This bookseller company is less heard of and that’s because they specialize in publishing books on the following topics. If you are into sustainability, tiny house livings or any niches within that sort, you may find their choices to be interesting for your readers. The affiliate program is available at ShareASale with 15% in commission sales. 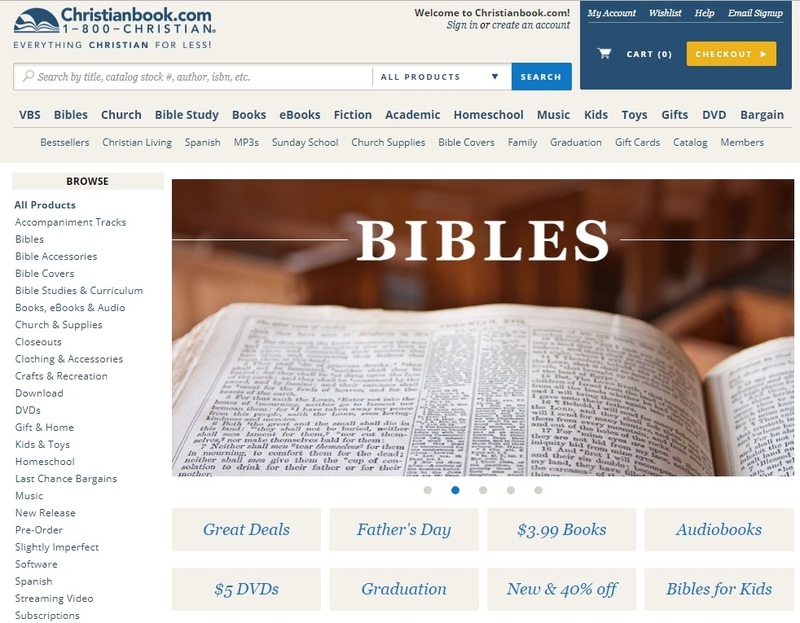 There aren’t many outlets that offer Christian resources online and Christian Book is, by far, one of the largest retail I could find. They have everything from the Bibles, academic teachings as well as Christian toys. A private sign up is required for the affiliate program, but individuals from certain states in the US are not allowed to apply. Commission for digital downloads and media access is 5%, while physical product sales pay 8%. Chronicle Books is an online company with a fun side, focusing mostly on the topics of art and designs, entertainment and lifestyle. Their creativity and quickness dated as far back as the 1960’s and still continues to produce contemporary books that are cherished by people from all types of backgrounds. Perfect for bloggers in the arts, crafts and designing niche, one can apply for the affiliate program through the Rakuten Linkshare network. The commissions range between 6-10% and it comes with a 30 day cookie window. Another upcoming publisher is Hay House and this time, we are focusing on the self-help niche. 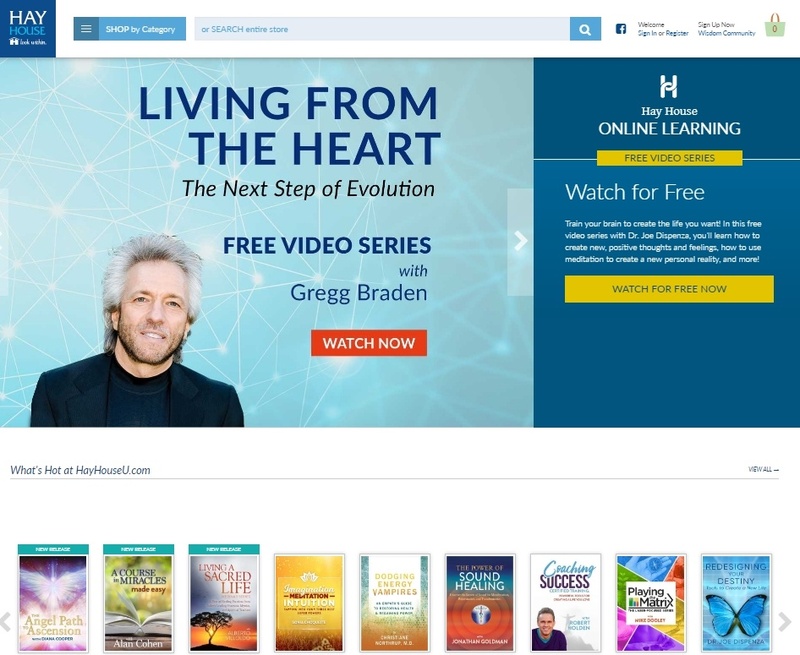 Established for more than 30 years, this company not only sell books, but they also provide online courses, organize events and host radio shows to talk about all things inspirational. Before sending in the application, there are free videos available on their website for viewing if you like to learn more about the range of information products. The commission structures are 50% for online courses, 20% for lecture & events and 10% for books & products. 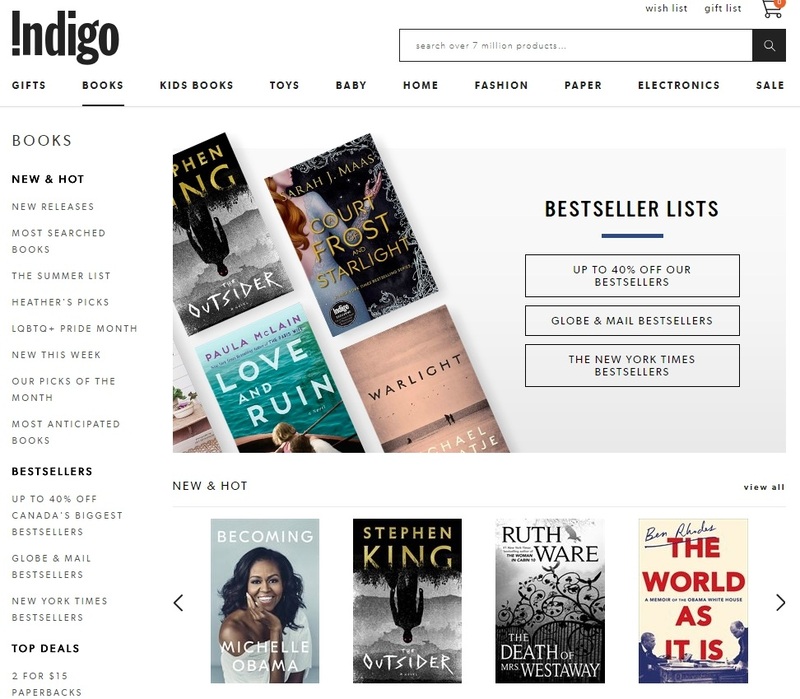 For Canadians, I am sure you are familiar with Indigo bookstore. They offer numerous book selections, home decors as well as fitness products through their online outlet. There is always seasonal promotions to give readers the best bargains. On top of the standard free shipping, they also provide free shipping to any store with no minimum purchase required. If customers want to return a product, they can do so within 30 days from the shipping date as long as the item is still in good condition. Indigo partners with Commission Junction and has a network earnings of ⅘. The program pays between 2-10% on selected items with a referral period of 7 days. 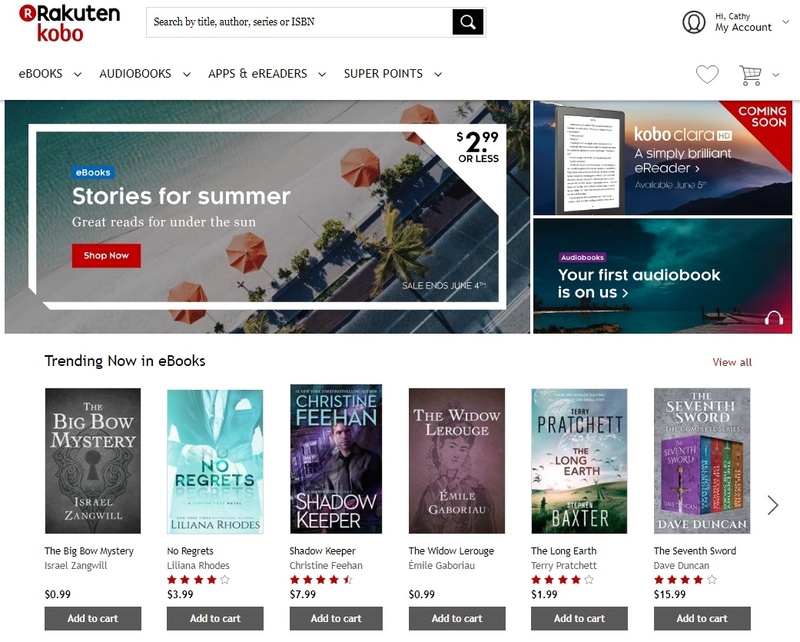 Kobo is a Canadian based brand that distributes solely digital content in the form of eBooks and eReaders. 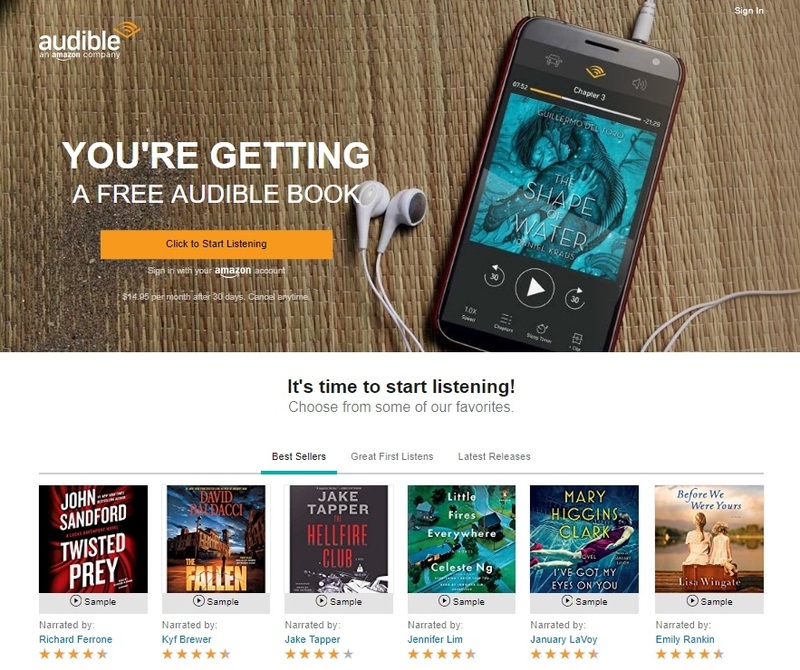 As a competitor to Audible, they also offer audio books, but this service is only available in Canada, the US, UK, Australia and New Zealand. Their app contains all sorts of genre from contemporary to classic titles that are both free and affordable – some even go as low as 99 cents per book. Digital reading has given rise to new opportunities in the world of literacy and certainly encourages more people to read in a less bulky manner, while preserving the experience of book reading. The affiliate programs can be found within Rakuten Linkshare network and they are available in three countries – the US, Canada and Australia. Base Commission and gift card pay 5%, while hardware and Accessories give 10% within a 14 day window. For every audio book referral, you’ll earn $1 per trial. Want to cultivate reading habit from young? 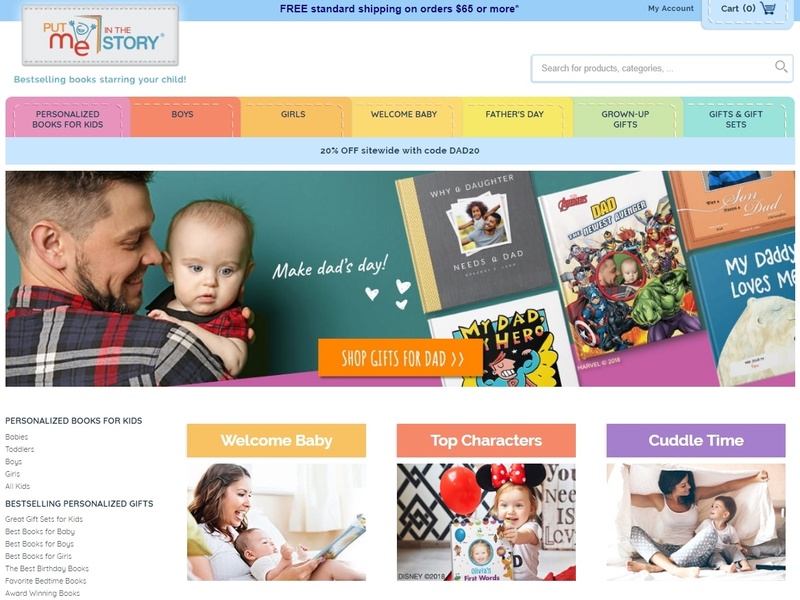 This company lets you include your little ones in the story line among all the characters that they adore. Put Me In The Story is a publishing company that specializes in personalizing children’s storybooks where they get to tell their own stories and be their own hero. Such integration not only make great gifts, but also create a positive relationship between a child and the book and hopefully, getting the younger generation excited about reading. Certainly a product worth looking into if you are in the parenting or teaching niche. Their affiliate program pays 10% per sale within 45 days cookie window and you can sign up easily through the ShareASale network. The internet has brought about new ways and new content for bibliophiles. Through these bookstore affiliate programs, you can streamline all the necessary information to help users enrich their reading experience in a variety of niches so that they can come back for more. I hope you could spend some time exploring each of the brands that I’ve mentioned above and see what type of values they can provide for your blog. If you need any help growing an online business, please stop by my recommended platform to check out some of the (free) training. Did I miss out any of your favorite bookstore or book products in the list? Let me know in the comment space below. I will definitely check out Audible as that give a bit of a different angle than the normal physical bookstores. I am new to audio books, so it will be interesting to see how it would work for my niche. Thanks for the tips! Thanks Cathy, what a great list!I have used Audible and everyone has heard of Amazon. But i didn’t know of most of the others.Can I ask, which of those 12 Bookstores are you personally using and which are the most profitable/worthwhile to you?I think I am interested in Audible but keen on your thoughts on the others that work for you.Thank you! Hi John, it really depends on what type of niche, the targeted audience and the demographic that you are looking at. As you can see from each presented bookstores, they have their own features and popularity with a certain crowd. Some are for kids, some are for the adults. Some are popular in the US while others are more known in other countries. In the broad sense, Audible is certainly the best option, but you still have to see if audio books have the appeal for your market. Hope this helps. This really is an excellent resource for online marketers/affiliate marketers, as books tend to fit into 99.9% of niche subjects, and always bring up a fresh product to promote. One of my websites is based on the paranormal, so as you can imagine, I did struggle at first to monetize it with affiliate offers. I ended up just promoting books on the subject matter and the website has never really looked back! I’m an Amazon Affiliate. When people buy from my links, do I get commissions from Audiobooks as well? 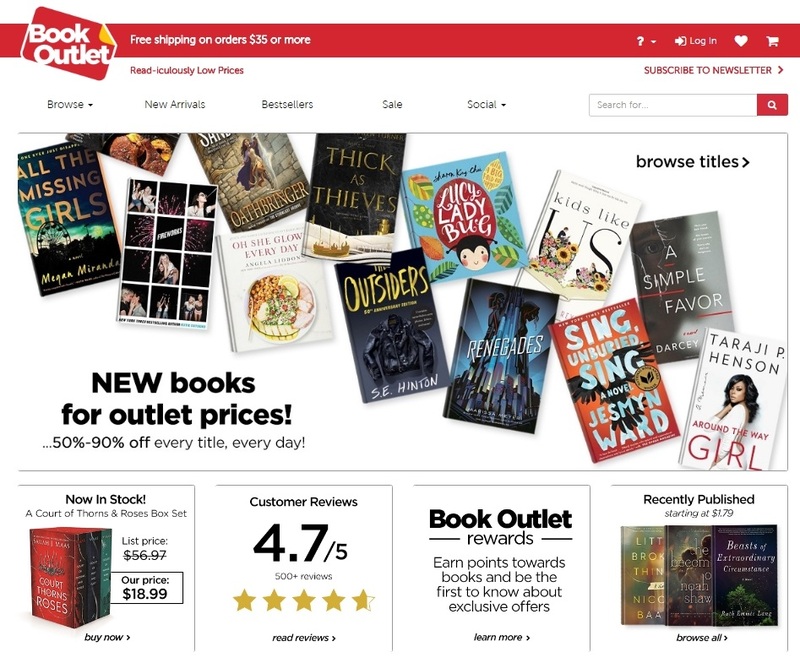 BookOutlet seems incredible, by the way – 10%?! There are more that have higher commissions but not for my niche, unfortunately. I didn’t even know all these places to buy books! I review books on my site, but I’m an affiliate only on Amazon, Book Depository and Kobo. Yet, there are so many alternatives I haven’t explored. Will definitely check them out to see which one benefits me the most.